Sending your mail has never been easier! What are the benefits of the outsourced mail solution postroom.online? 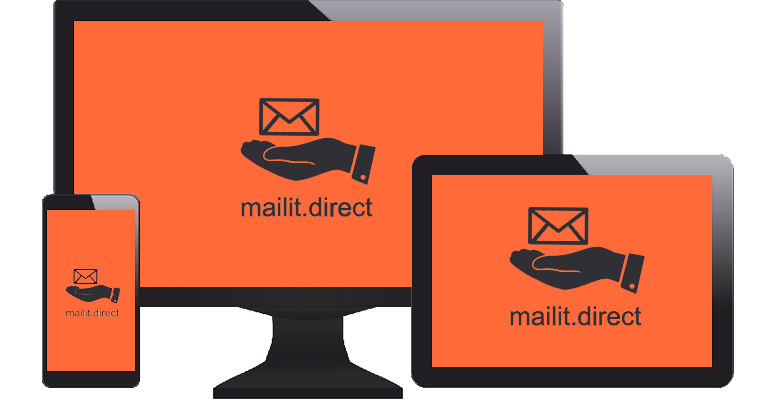 Simply send your business mail from the comfort of your own desk using our postroom.online outsourced mail software. Just send us your pre-merged PDF files or alternatively, download our print driver, and you and your colleagues will instantly notice improved productivity as well as significant savings on postage costs. Not only does postroom.online simplify your mailing process, it also allows you to monitor what your business is sending and with document approval a key feature of the software, if required, you’ll be able to have full control over what documents are sent out by your staff by simply approving a proof and validating the mail. You can sign up for a free trial for up to 1000 letters (exc. postage costs) by filling out the form on this page. Complete the short form below or call us on 0118 947 4888 to sign up for your free trial of our outsourced mail software. One of our sales team will help you to get up and running. So how does postroom.online work? Print 1,000 letters a week and save up to £13,400 per year with postroom.online! 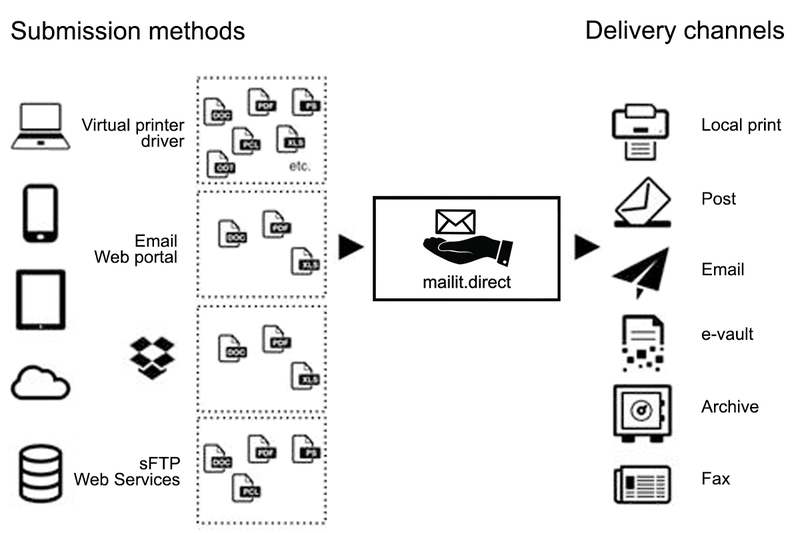 Hybrid Mail… What’s all the fuss about?